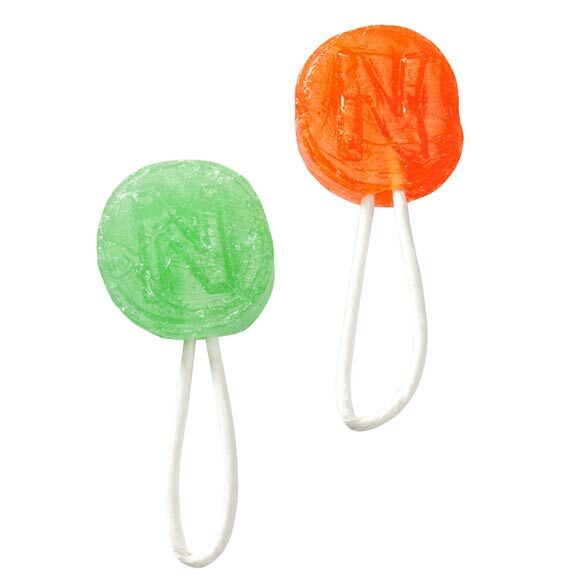 Saf-T pops are the lollipops that are safe for young children and delicious at any age! Assorted 9-oz. bag is packed with nostalgic flavors, like cherry, grape, apple and orange. With their easy-to-hold safety loop handles and secure individual wrappers, these safety pops have been trusted by generations and are perfect for sharing with the grandkids. Safe-T-Pops are my go treat on Halloween when the youngest ones come to my door. The color variety and crinkly sound of the wrapper are an added bonus. The parents always thank us for an age appropriate and as safe as possible treat. These pops bring back fun memories from long ago when I was a child, too! They are as tasty as I remember. Sent to my son to hand out for Christmas to the children. He is an apartment manager and could not find thes Safet pops in any store. They were a hit !!! 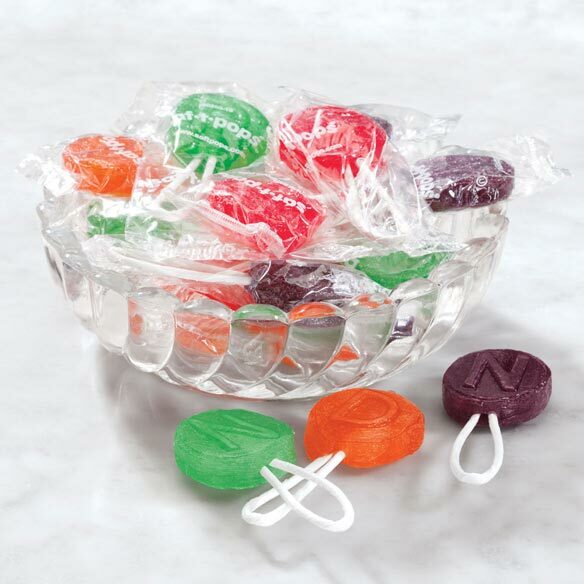 My kids and my granddaughter love these lollipops they are just the right size for the little ones. My grandson loves these. They taste great. The children love the taste! The flavored pops are a winner. The children love them!!!! Reminds me of my childhood. Fruity flavors. Look delicious for kids too. Safety handle for young kids and great tasting!